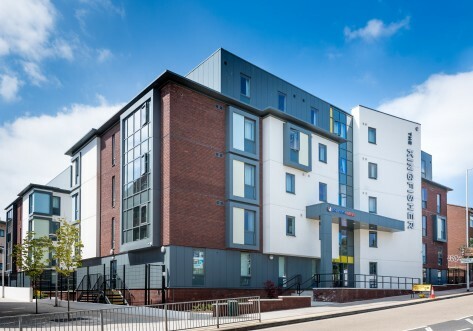 Clifford House is our brand new student accommodation in Exeter for 2019/20. 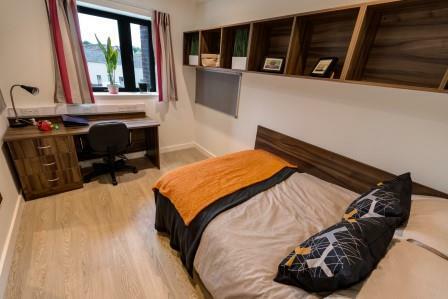 It’s swish, safe, and surrounded by all the amenities you need for a care-free time at university. 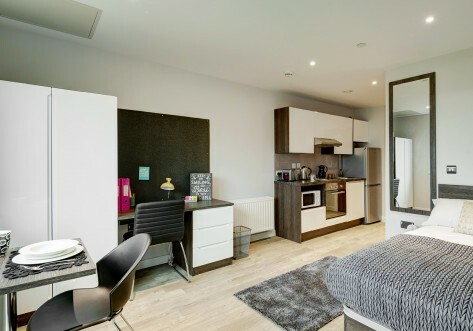 Getting to your lectures and seminars will be a breeze because we’re just a 15-minute stroll or so from Exeter University and St. Luke’s Campus and Exeter College is just a 20-minute walk away. The beautiful city centre is within easy reach by foot where you can explore cafés, restaurants, quirky shops and visit Exeter Cathedral in all its glory. If you’re feeling homesick and fancy a trip home, don’t you worry – you have great access to three train stations; St James Park, Exeter Central and Exeter St Davids and the MegaBus, so popping home couldn’t be easier. 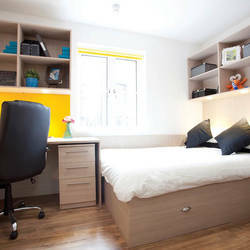 Located across all floors, the Deluxe Studio gives you the ultimate student room with a whopping to play with! You'll have all the space you could need and more. Be quick as there are only 4 of these rooms available!